I first came to know Beth through her reviews. 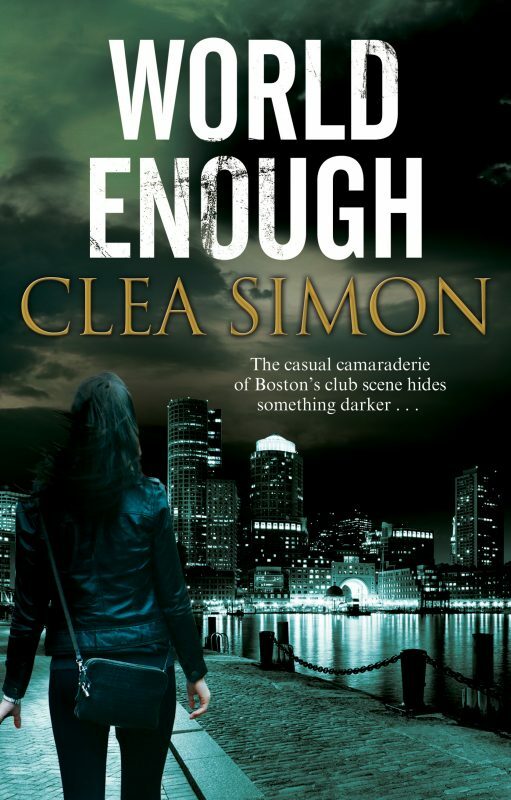 Well considered, well written reviews are rare, so when I read a review of one of my own mysteries at Kingdom Books, the blog Beth keeps for her northeastern Vermont bookstore, I was overjoyed. Now I have the site bookmarked for reviews of others’ books as well. Looking for a good read? Curious about the hot new thriller? Trust Beth to explain as well as judge. I learned about her own writing later, but I’m thrilled to see that her own work – historical mysteries deeply rooted in the harsh, beautiful North Kingdom where she lives – is taking off. And I am thrilled to host her here today. How does a book start for you? Almost always with a particular character in a situation — lately, it’s always a teenager discovering that what she’s been taught about the world and/or life doesn’t hold up when she sees injustice or crime. Who in your latest book has surprised you most – and why? Alice Sanborn’s friend Jerushah is beautiful, and Alice admires her deeply. But there are two things she doesn’t know about Jerushah: that Jerushah has more than a “girl crush” on her, and that Jerushah’s anger about Alice’s new independence can splash over into sudden racism. I was shocked that Jerushah behaved that way! But it made perfect sense as it spilled onto the page. 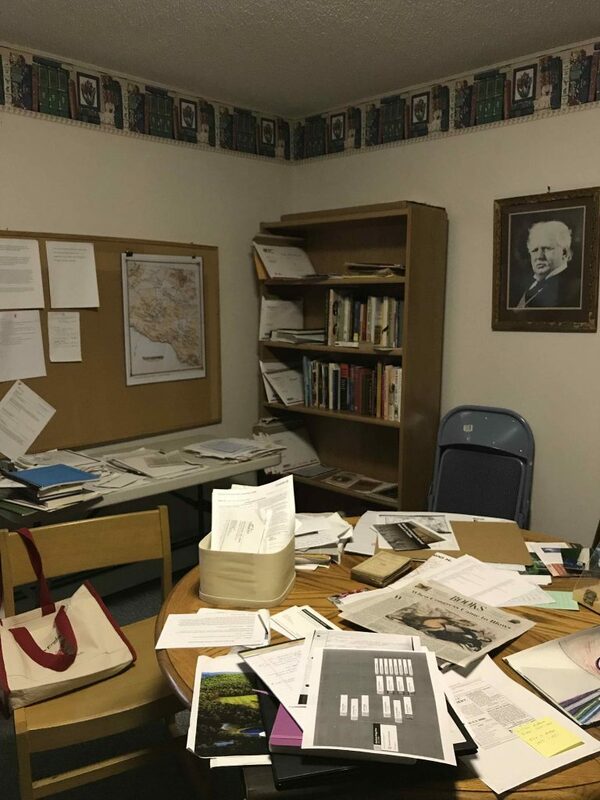 When and/or where is your latest book set and is there a story behind that setting? 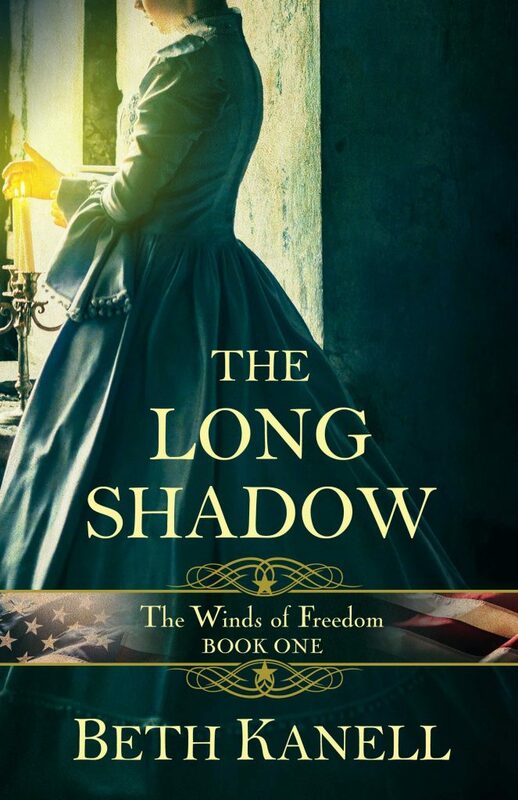 THE LONG SHADOW is set in the mostly self-sufficient village of North Upton in northern Vermont in 1850, a time when people needed to take a stand on Abolition and learn how to fight for it. This happened because I discovered an enduring local myth of Underground Railroad involvement that had almost no basis in fact — but nobody wanted to give up thinking of the district as heroic. Hence, we have both conflict and an urge for justice, in the author as well as in the book! I like a complicated writing life! So I’ve just finished the sequel, THIS ARDENT FLAME, and am sketching out book 3 in this Winds of Freedom series; revising a set of up-to-date short stories around women’s 12-Step recovery; and wrestling with a poetry collection. Which question didn’t I ask you that I should have? How do I set the amount of violence for my “young adult crossover” novels? It should be enough to shock, and to knock the protagonist and her friends into taking risks in order to stop what’s happening. But that doesn’t mean it has to be gory — just really scary! 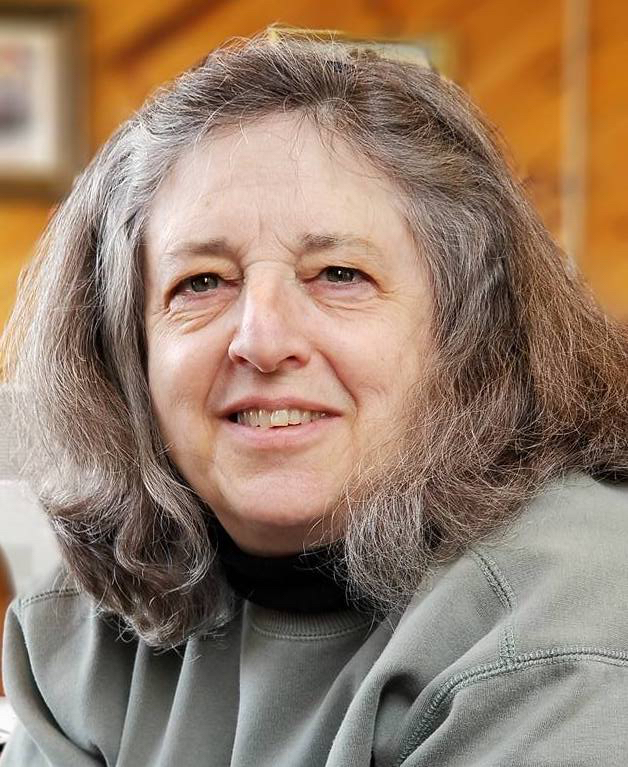 Beth Kanell, co-owner with her husband Dave of Kingdom Books in northeastern Vermont, writes Vermont-based mysteries and poetry, reviews mysteries and crime fiction, and is a member of the National Book Critics Circle. 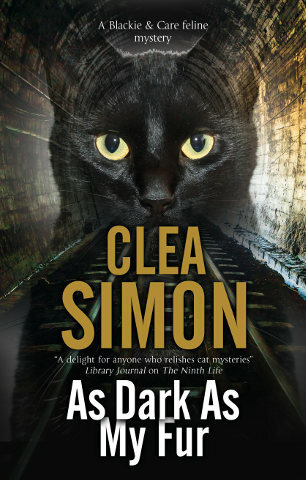 Such fun to be able to take part in your Q&A this way, Clea! I love your books … the darker, the better … and the way you braid love and loyalty into your well-twisted mysteries.